Believe it or not, research shows that preteens actually do listen to their parents and follow their parents’ behavior. Use these tips to help protect your children’s hearing for a lifetime. 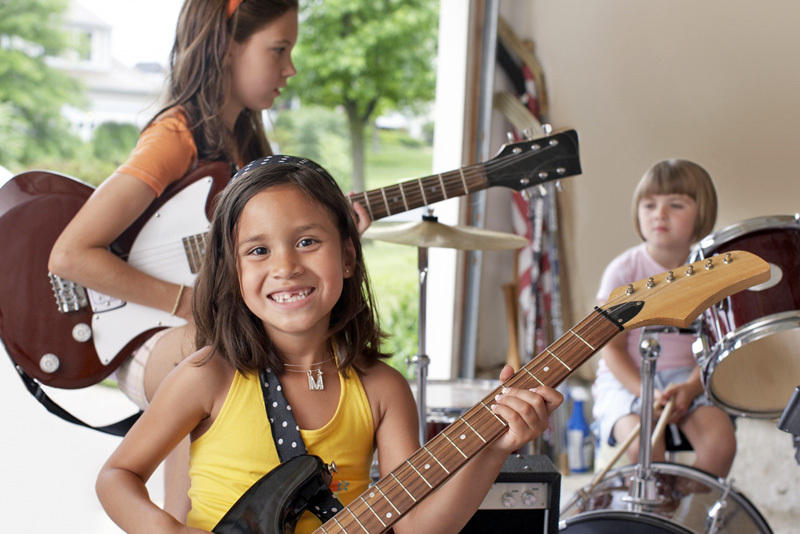 Learn about noise-induced hearing loss with your children. Educate your children about the hearing damage that can be caused by noise. You and your children may be surprised to learn that some popular celebrities have hearing loss or ringing in the ears—called tinnitus—from exposure to too much noise. 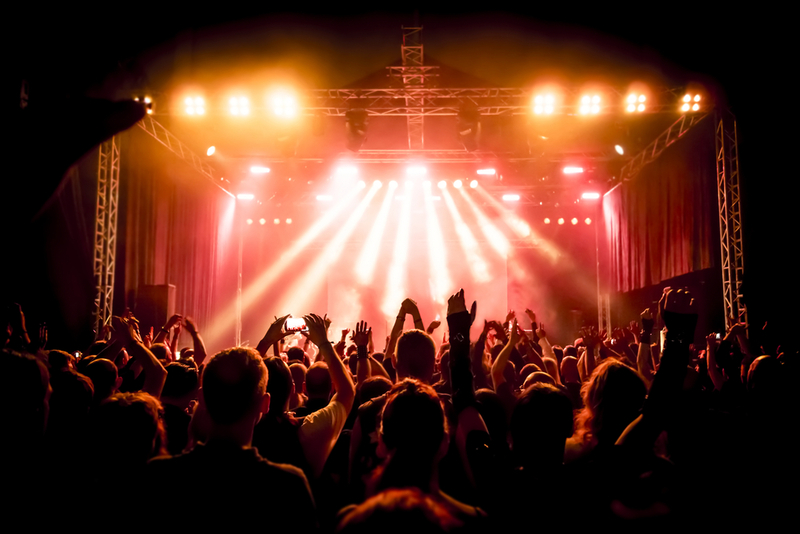 Some rock and hip hop musicians are encouraging their fans to listen to music at safe volumes and to wear hearing protectors to prevent tinnitus and noise-induced hearing loss. Teach your children about noise levels. Point out sounds that are too loud, like the siren of a passing fire truck or ambulance. Use our Listen Up! Infographic to talk about the noise levels of certain activities. Download a sound meter app. You can download a decibel meter application to most smartphones. You might be surprised to learn the noise levels of public areas, restaurants, and movie theaters. By using the app, your children will become more aware of noises that are too loud, where they occur, and when and where hearing protectors may be needed. Any sounds above 85 decibels can put you at risk for noise-induced hearing loss. Play games with your kids that teach about hearing loss and noise. Encourage your kids to try our games, such as our crossword puzzle and Test Your Noise Knowledge, to learn why it's important to keep noise down to protect their hearing. Ask them to turn down the volume. If you can hear the music coming from your child's earbuds or headphones, it's too loud. Explain how loud is too loud. In many cases, you can also set the maximum volume on your child's electronic devices to a safer level. Keep earplugs and earmuffs handy. If they are nearby, you're more likely to use them. Keep the volume down and use ear protectors when you can. You are still your kids' best role model. Seize the moment to discuss hearing. Look for times when you can explain how loud sounds can hurt your child's hearing, such as when you are at a concert or a county fair. Point out the pleasure of healthy hearing. Tell your child when you are thankful that you can hear an enjoyable sound, like a good song or birds chirping. Praise your child for healthy hearing choices. Let your child know you are proud of them when you see them make a choice that protects their hearing. Make sure your child gets a hearing test every year. Ask your doctor for a hearing test during your child's yearly exam. Check to see if your child's school nurse does hearing exams. At school, get principals, teachers, and your parent-teacher association involved. Suggest that your child's school invest in a decibel meter or use a smartphone app to measure the noise levels of gym classes, the cafeteria, music class, and hallways during class changes. Make students aware of how noisy these areas are and point out the potential risk to their hearing. Partner with local drugstores or sporting goods stores to hand out earplugs at school concerts, sporting events, and loud social events. Coldplay singer Chris Martin has some good advice for you: Be sure to wear hearing protection. Martin suffers from tinnitus, which was caused by exposure to loud noise.